From the author of Cal, a quiet novel about an elderly Northern Irish couple, their marriage in crisis, who take a winter trip to Amsterdam. ...[a] sure-handed and captivating novel ... MacLaverty’s novel is relatively short (240 pages), but it feels like a more expansive work because of its unhurried pace and careful attention to each moment of the Gilmores’ sojourn. We accompany this ­couple not only to the Anne Frank House and the Rijks­museum, but also into their deepest selves. 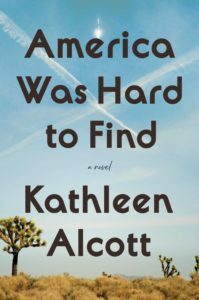 It is an intimate book that makes won­derful use of the close third ­person ... A restrained simplicity is also the stylistic hallmark of this novel. MacLaverty’s only missteps are his occasionally clumsy and largely unnecessary segues into flashbacks ... Contemplating the mysteries that lie at the heart of every marriage, Stella thinks, 'Nobody could peer into a relationship — even for a day or two — and come away with the truth.' It’s a measure of MacLaverty’s achievement here that he has done exactly that. It is extraordinary how his blunt, declarative sentences translate the fiddly minutiae of life – the pleated paper from a bar of hotel soap, the cellophane packaging round a pair of pyjamas – into utterly gripping prose. 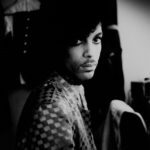 With acute, understated tenderness, he charts the medical palaver and hyper-awareness of the body’s fragility that come with age ... This unflinching attention to the textural detail of minute-by-minute existence slowly builds into a profound exploration of the biggest themes in both public and private life: faith, politics and fanaticism; love and loneliness; joint compromise and individual purpose ... In 40 years of short stories and four previous novels, MacLaverty has written often about the distance between couples: about men floored by alcohol, and women examining their faith; about religious prejudice in Northern Ireland, the violence of the Troubles and the stranglehold of the Catholic church. Midwinter Break reads as both a summation of his themes and a remarkable late flowering ... This is a quietly brilliant novel, which makes for essential reading at any stage of life. ...[a] wrenchingly intimate depiction of a couple in the chilly, hibernal years of their marriage ... Mr. MacLaverty’s telescopic observational powers imbue these routines with rare and unexpected beauty ... Spliced into these prayer-like scenes are glancing flashbacks to the attack in Belfast. 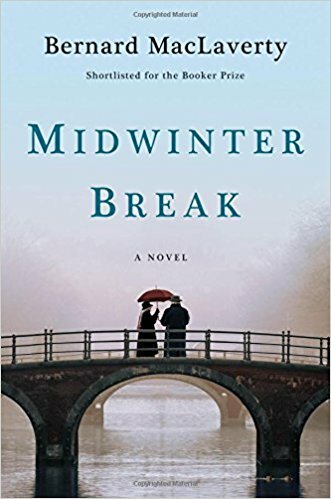 Midwinter Break gradually expands to reveal a couple both scarred and soldered together by near tragedy. Even as Gerry and Stella float apart, their shared memories are like cords that keep returning them to one another. What did you think of Midwinter Break?